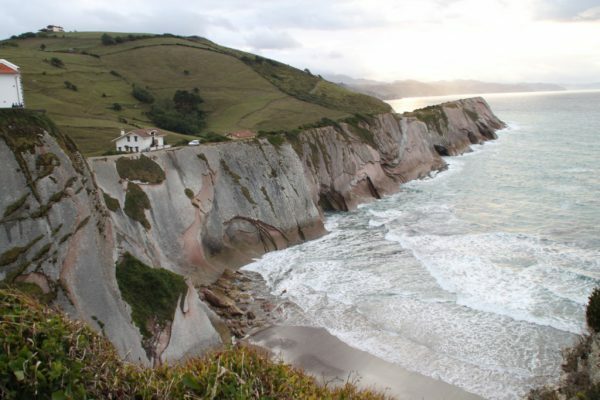 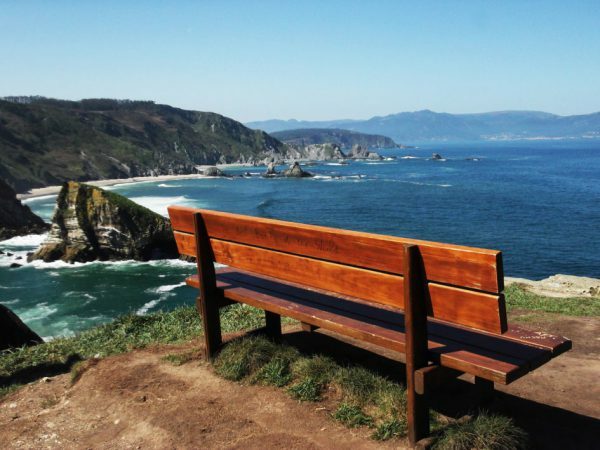 3-day tour along the `Rías Altas´ in Galicia. 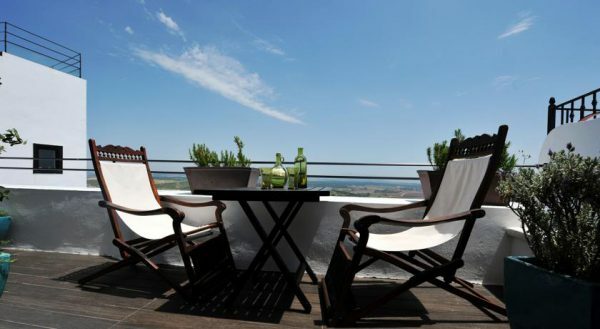 The 5 best Boutique Hotels on the Costa de la Luz. 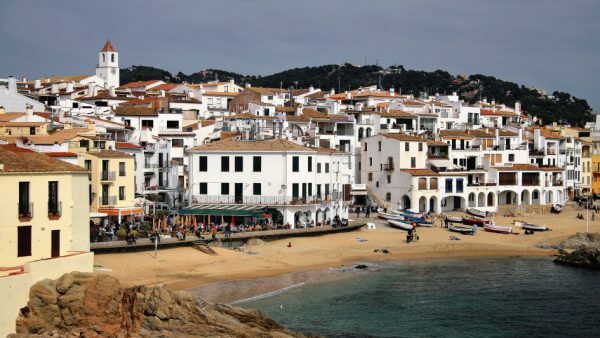 Catalonia’s fantastic Beaches and Hotels. 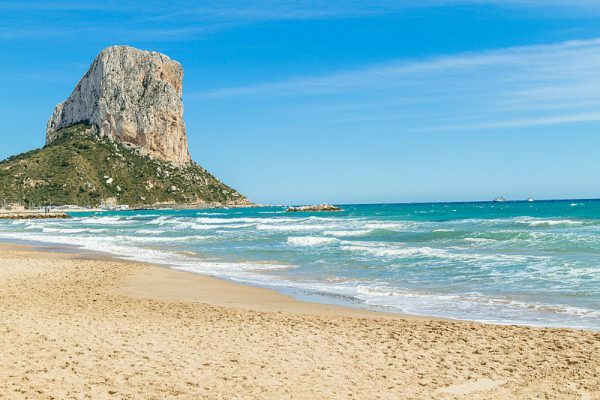 Attractive getaways and Boutique Hotels on the Costa Blanca.